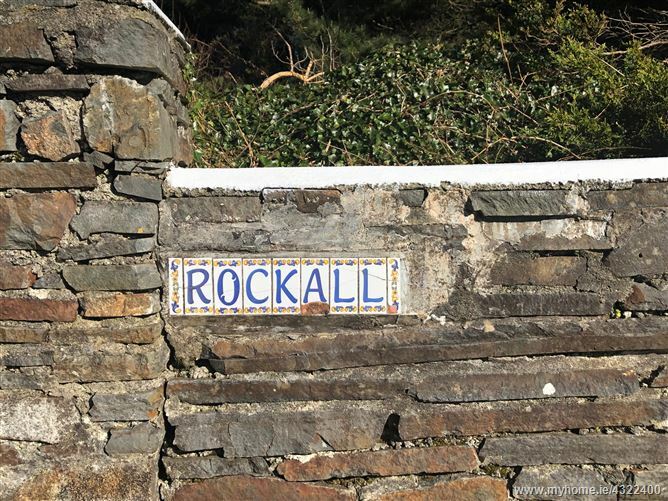 The name ‘Rockall’, I am reliably informed, has nothing to do with that which is heard on daily Shipping forecasts......it arises from All the Rock that surrounds the building !!!! 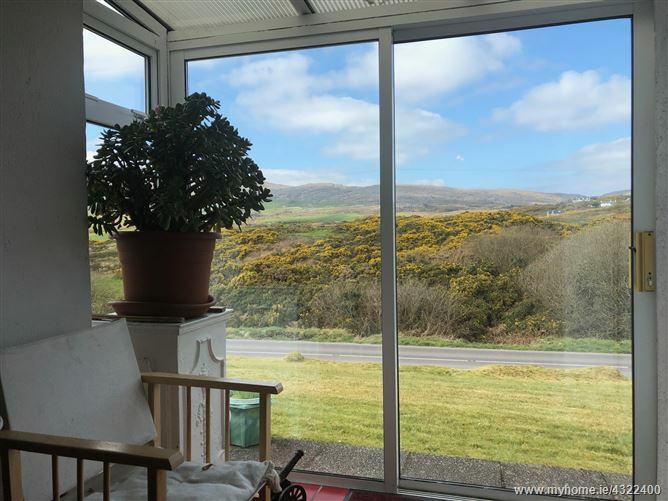 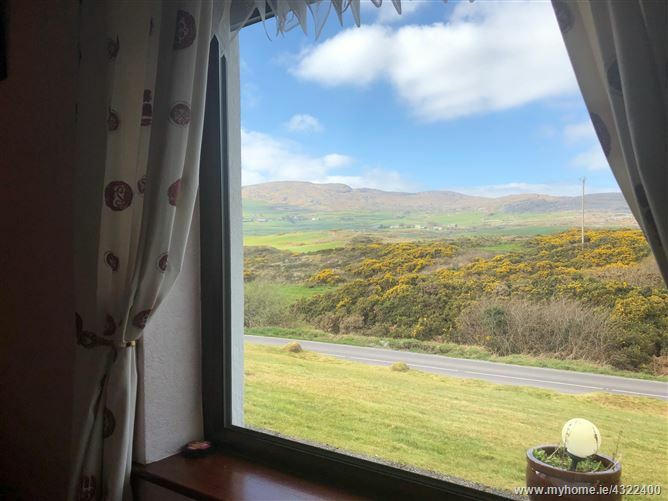 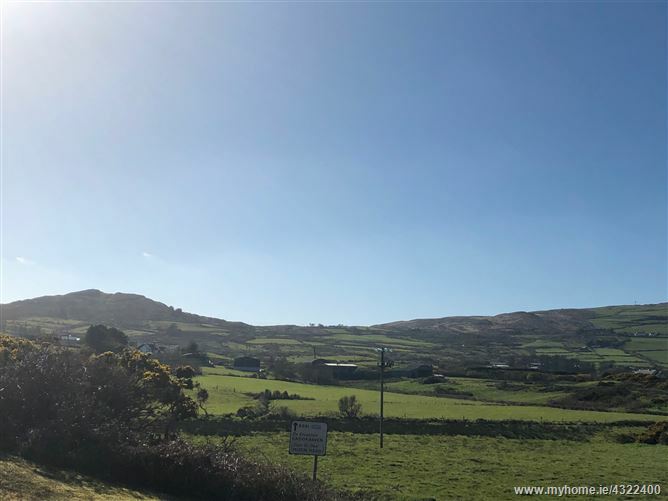 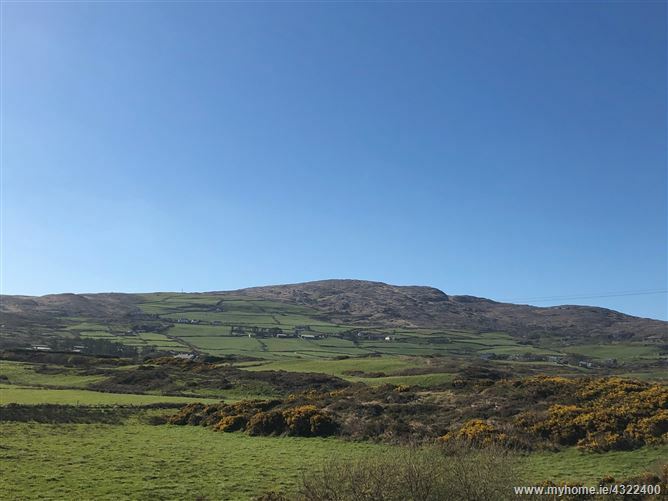 .... which does not detract in any way from the delightful view from the property of the hinterland to the west, over the rich farmland of Coorlacka and Kilbrown. 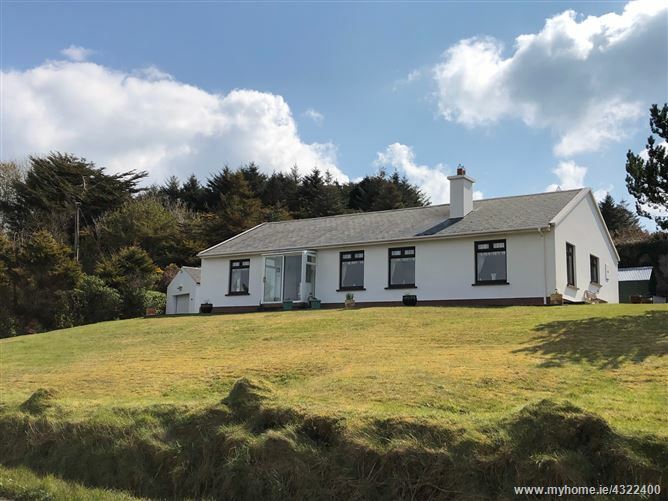 That pleasant little fjord like harbour at Goleen is to the south.....just over all that rock! 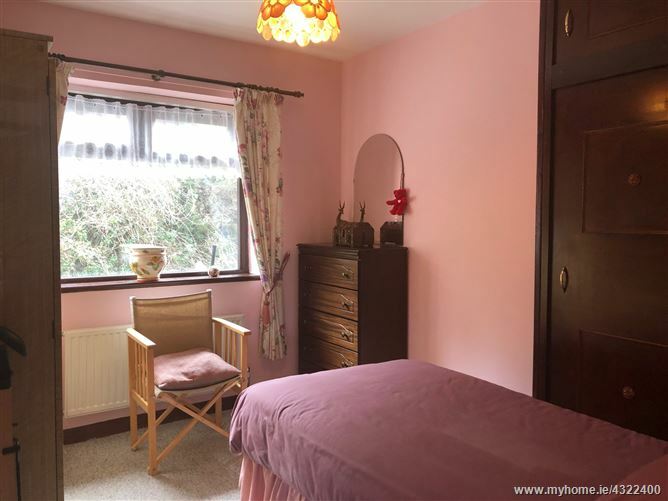 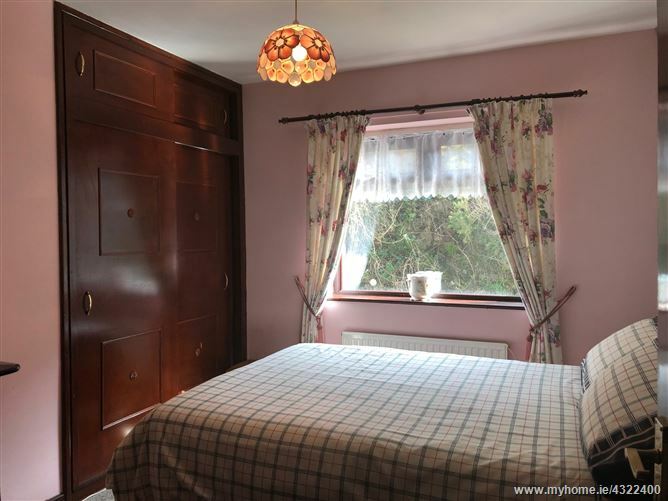 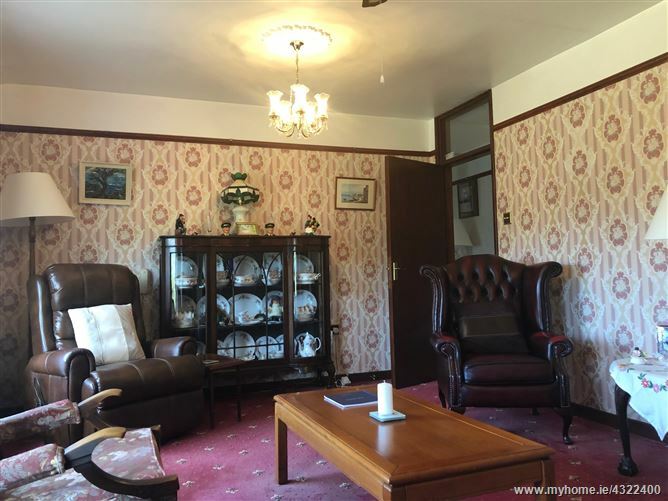 4 Bedroom Bungalow in superb condition throughout. 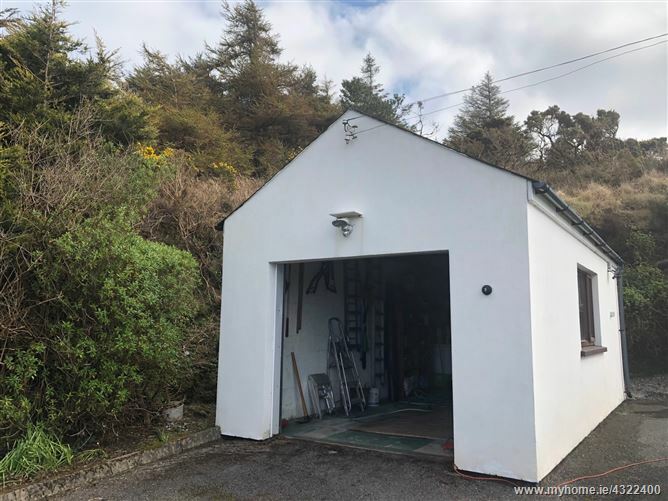 Detached garage: (6.7m x 3.7m). 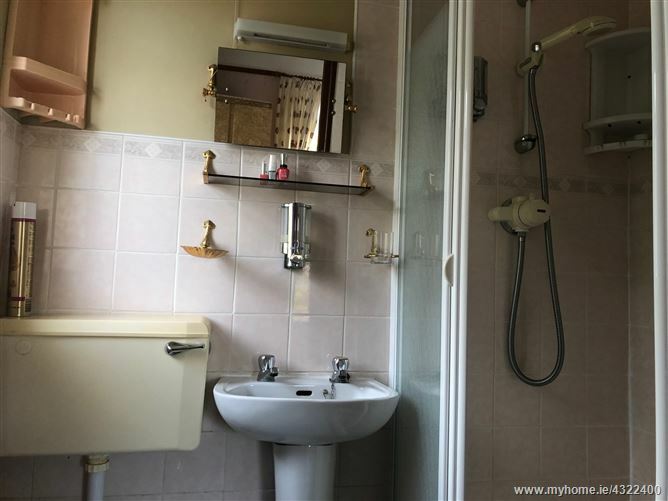 Electric roller door & mains power supply. 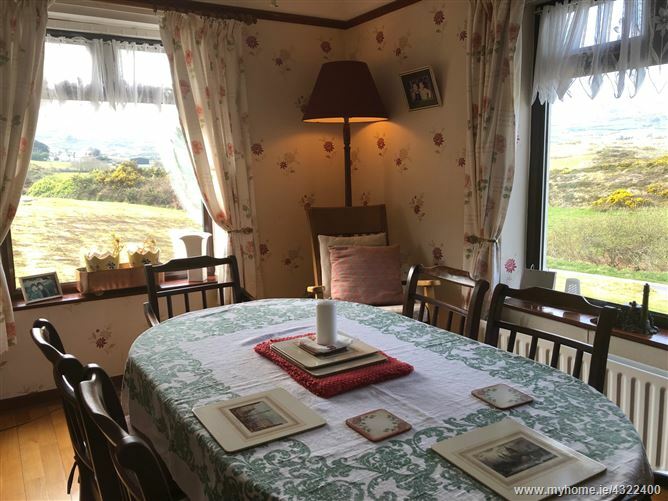 Elevated site enjoying fantastic countryside views. 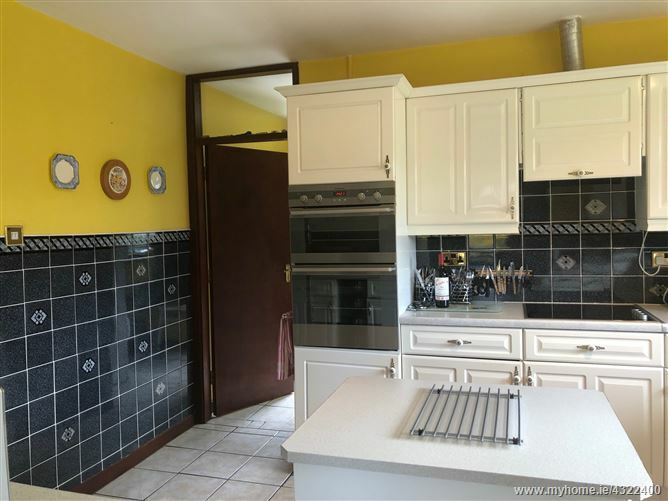 Walled & gated entrance, tarmacadam drive. 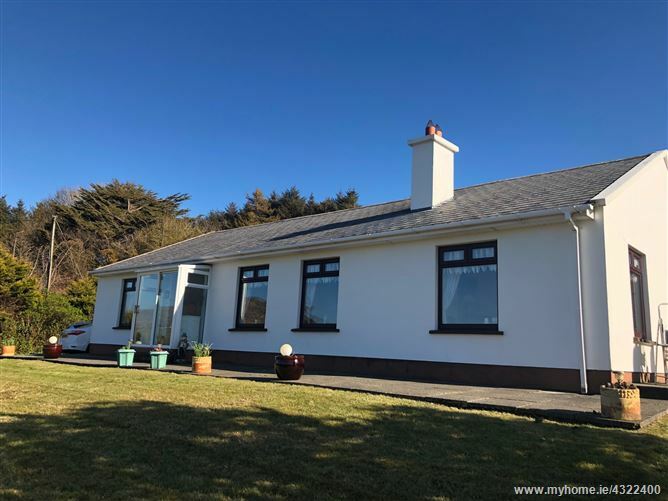 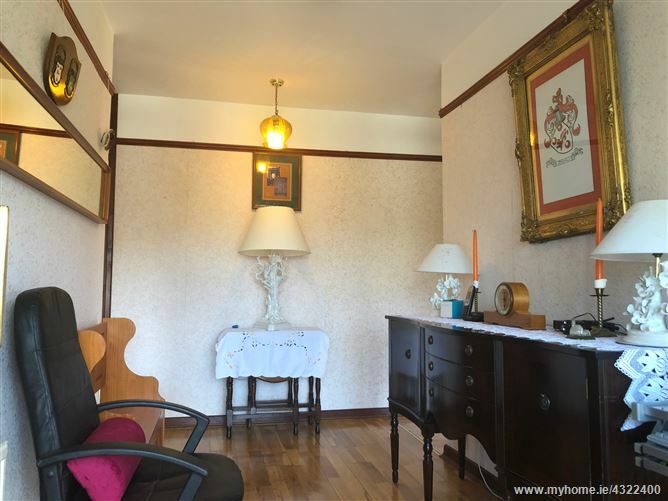 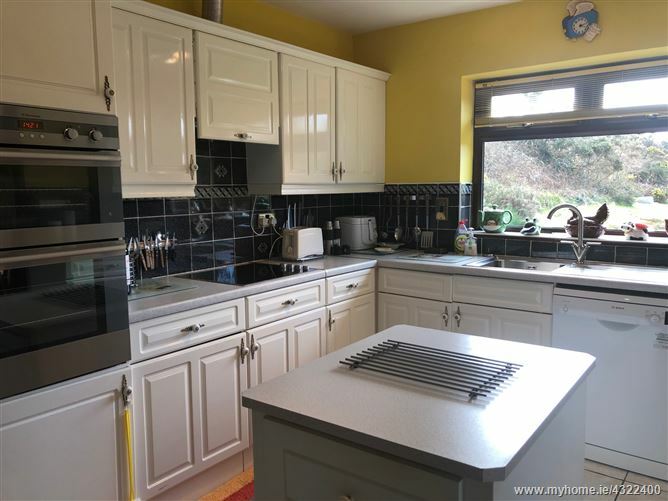 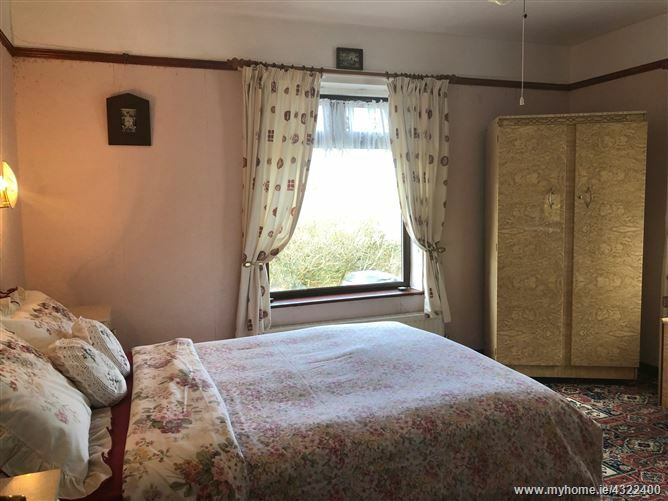 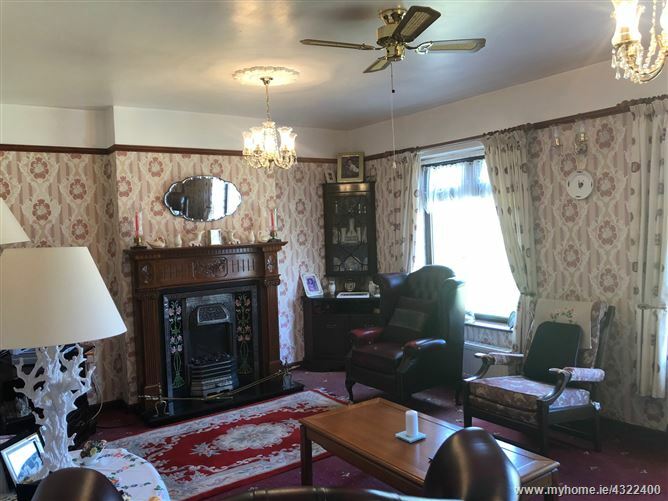 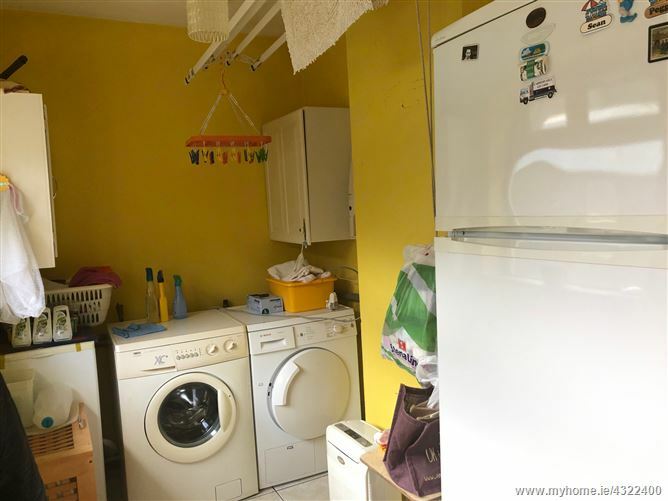 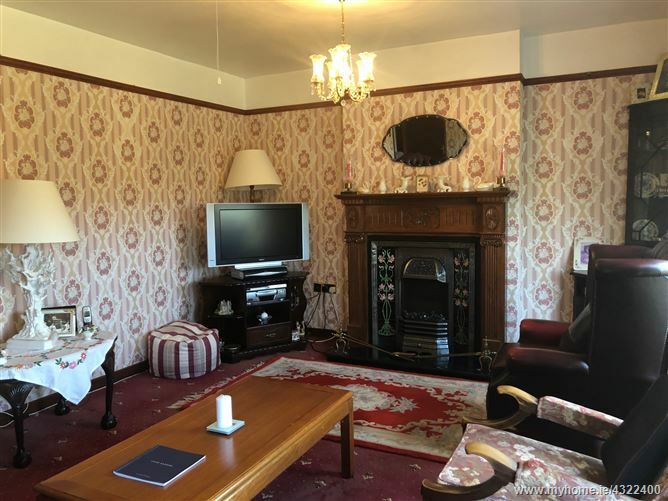 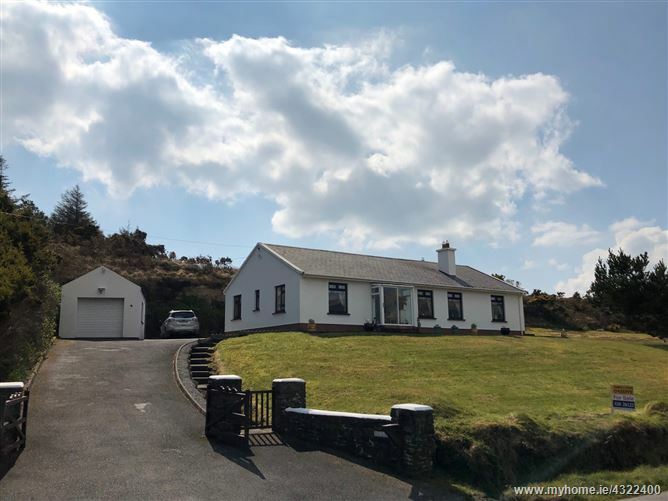 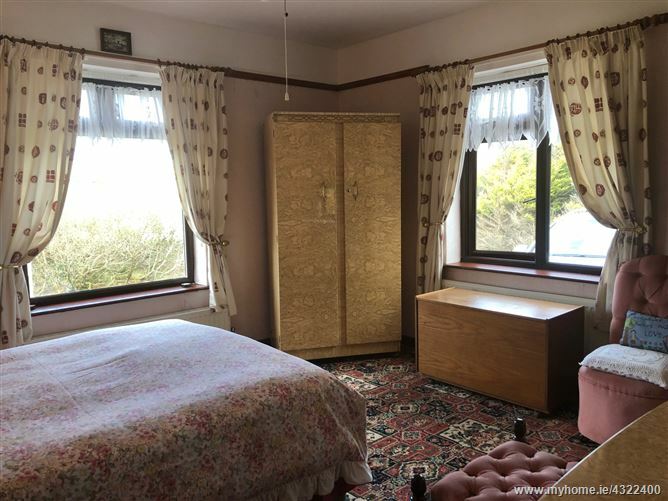 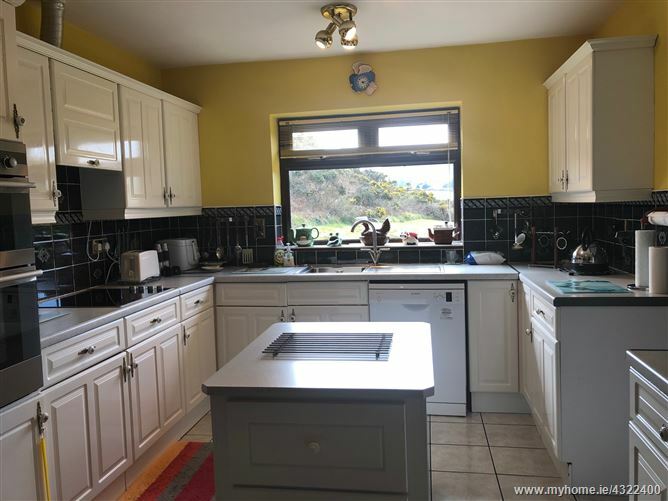 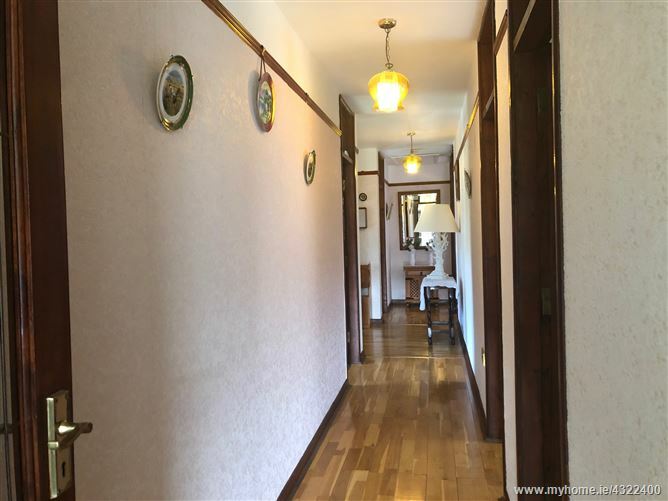 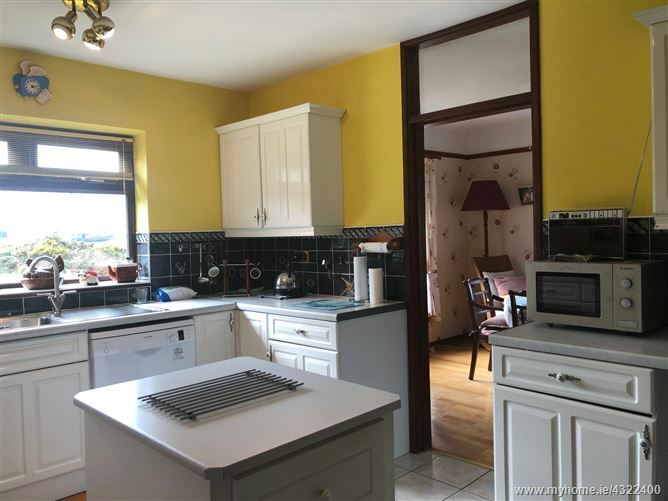 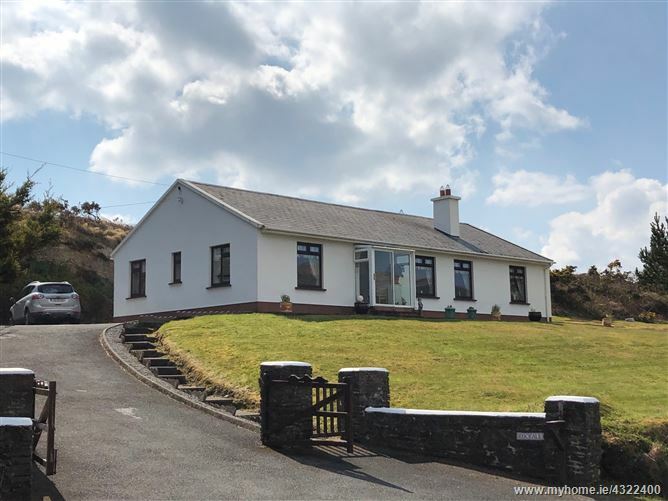 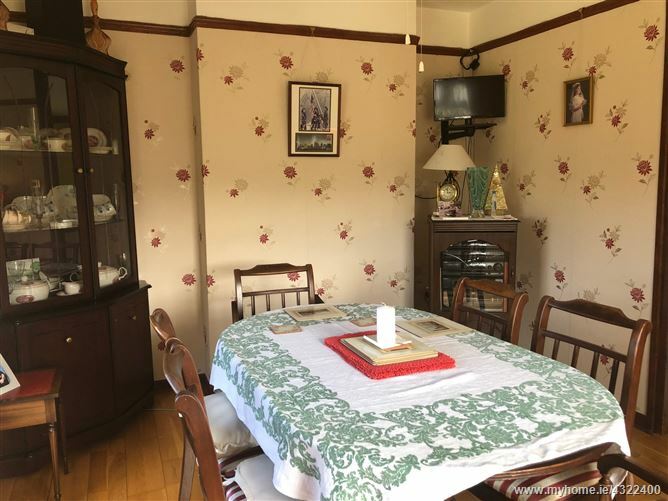 Located 800m from Goleen Village. 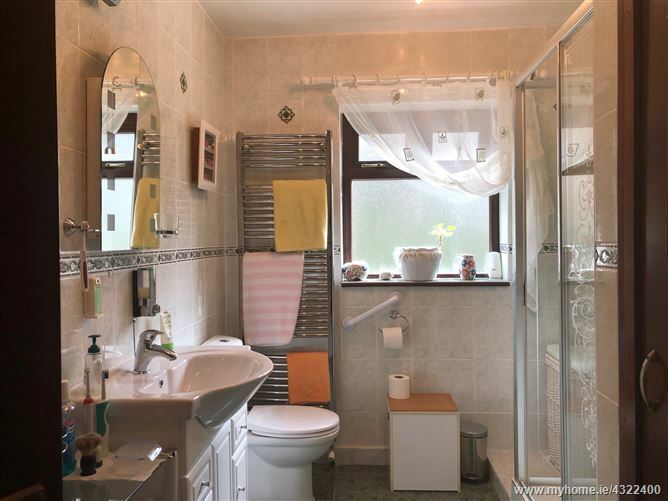 Bathroom: (3.3m x 2.25m) Shower, WC, WHB. 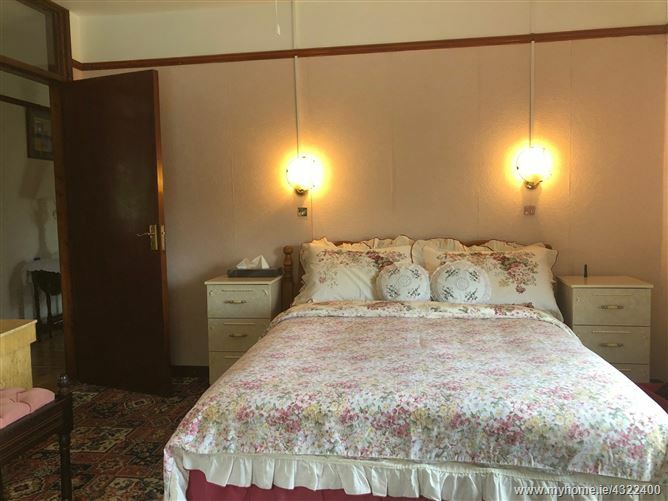 Bedroom 4: (3.9m x 3.64m) en-suite:Shower, WC, WHB.